Our regular and janitorial cleaning services are customized to fit your business. We work hard to surpass your expectations. 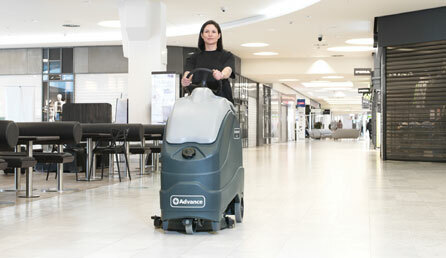 As a janitorial company we take the time to find well trained professionals to ensure we cover all of your needs. Ask for references and let our current customers introduce you to J Valle Cleaning on our behalf. We are very confident of our work and the approach we take to correct any dissatisfaction. We have the right personnel who are ready to take on your project right now. View sample of a customized janitorial cleaning schedule. J Valle Cleaning has been trusted by local businesses in various sectors. We offer high quality services while maintaining reasonable and affordable prices.